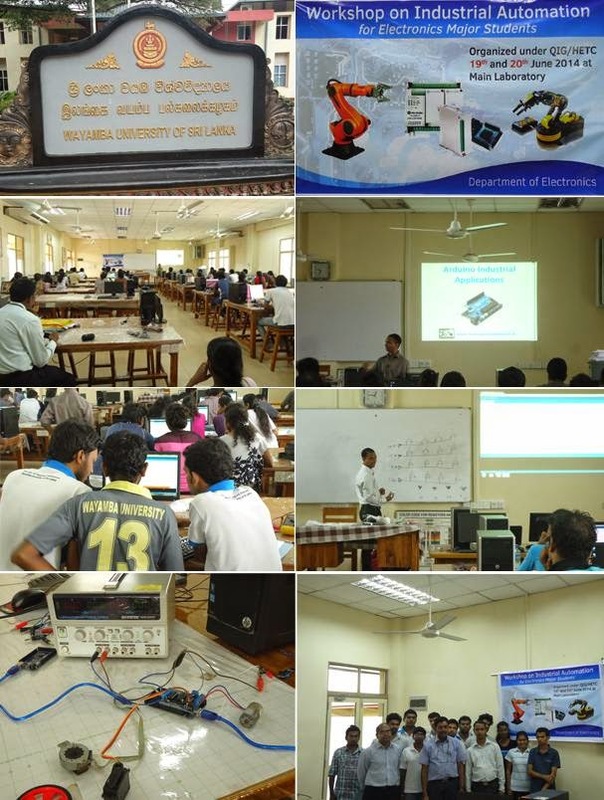 TechnoPlus Automation successfully conducted a 2day training workshop at Department of Electronics of Wayamba University, Kuliyapitiya on 19th & 20th of June. Feedback we got from all the students and Academic staff was very positive. See their comments form our facebook page.